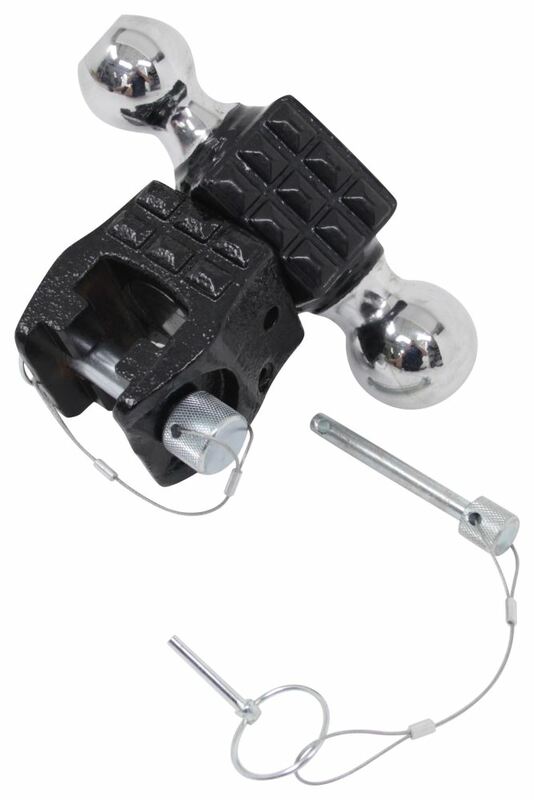 Replacement tri-ball platform fits your Pro Series adjustable 3-ball mount (63070). 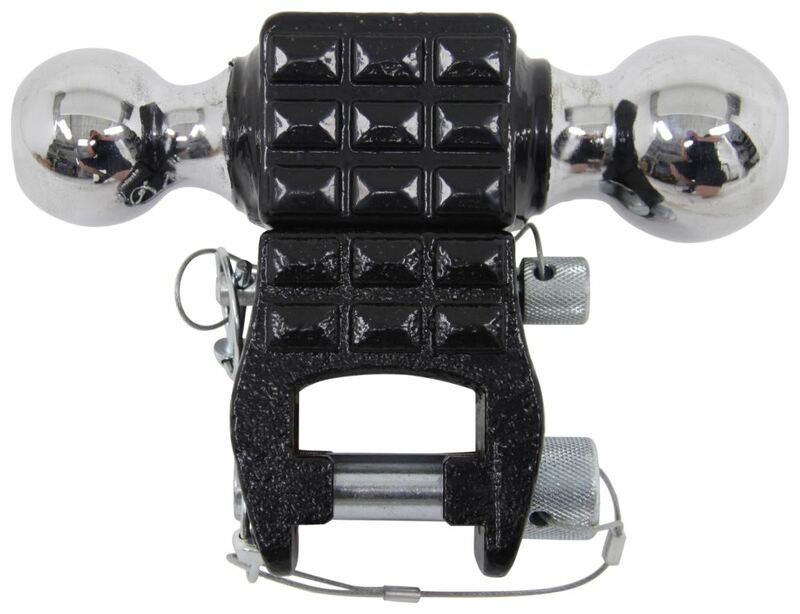 Tow up to 2,000 lbs with the 1-7/8" ball, 10,000 lbs with the 2" ball, or 14,000 lbs with the 2-5/16" ball. Treaded platform can be used as a step. 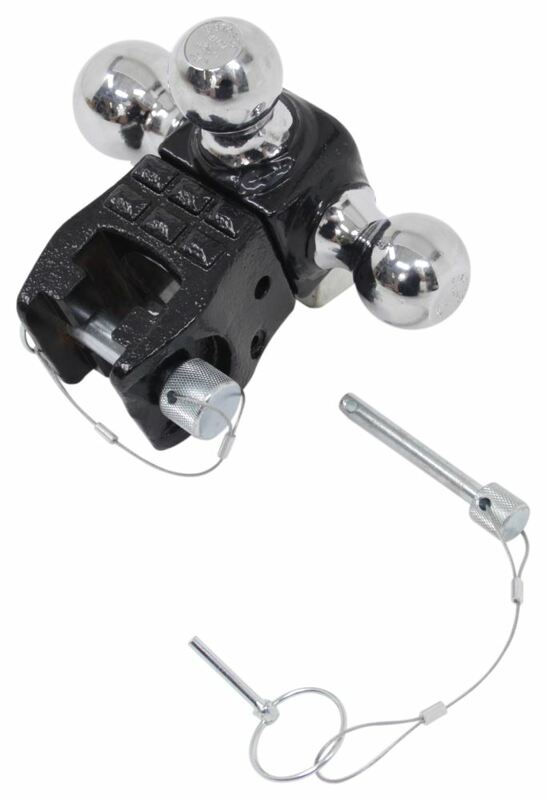 Call 800-298-8924 to order Pro Series accessories and parts part number PS63075 or order online at etrailer.com. Free expert support on all Pro Series products. 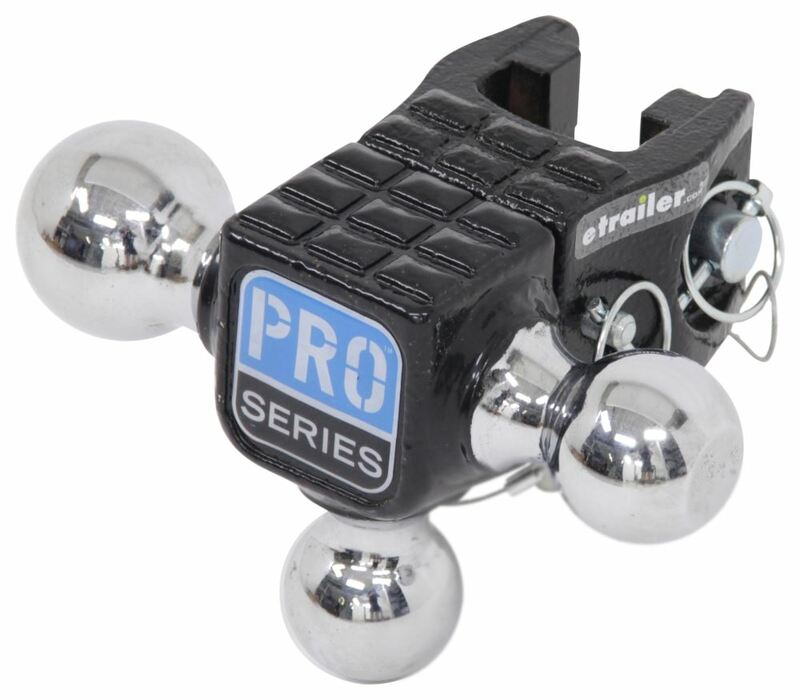 Guaranteed Lowest Price and Fastest Shipping for Replacement Hitch Ball Platform for Pro Series Adjustable 3-Ball Mount - 14K. Accessories and Parts reviews from real customers. 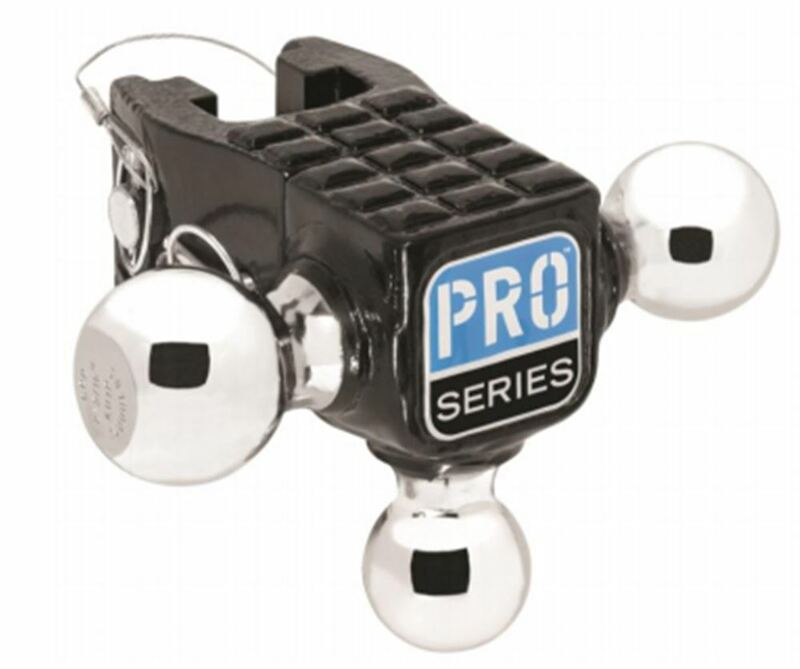 Replacement tri-ball platform fits your Pro Series adjustable 3-ball mount (63070). Tow up to 2,000 lbs with the 1-7/8" ball, 10,000 lbs with the 2" ball, or 14,000 lbs with the 2-5/16" ball. Treaded platform can be used as a step. Replacement Upright for CE Smith Bunk-Style Guide-Ons for Boat Trailers - Lanced - 39"
Order: RelevanceNewestRating - High to LowRating - Low to High Replacement tri-ball platform fits your Pro Series adjustable 3-ball mount (63070). Tow up to 2,000 lbs with the 1-7/8" ball, 10,000 lbs with the 2" ball, or 14,000 lbs with the 2-5/16" ball. Treaded platform can be used as a step.